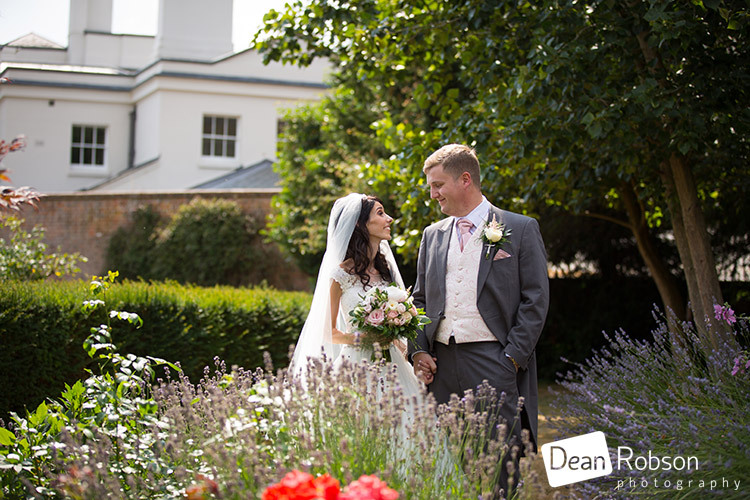 Blake Hall Wedding Photography July: On Saturday I photographed Sophie and Jamie’s wedding at Blake Hall (http://www.blakehall.co.uk/) in Bobbingsworth, near Ongar, Essex where I am privileged to be a recommended wedding supplier. 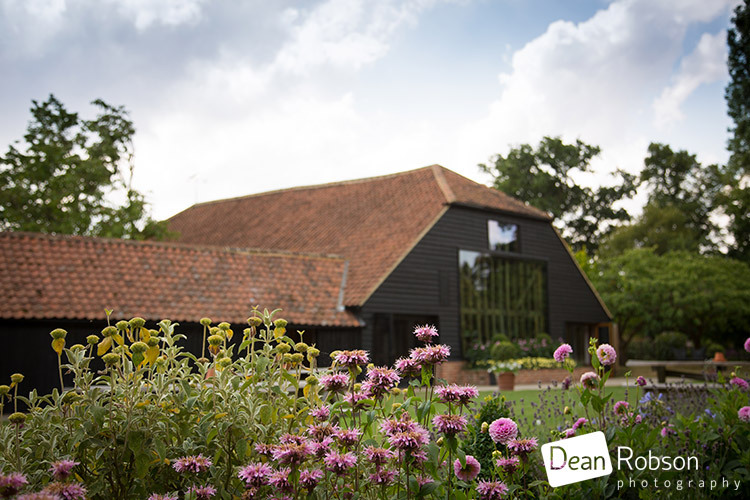 I arrived at Blake Hall on the morning of the wedding, and saw Karen from the Flower Mill (https://theflowermillessex.co.uk/) setting up the flowers. 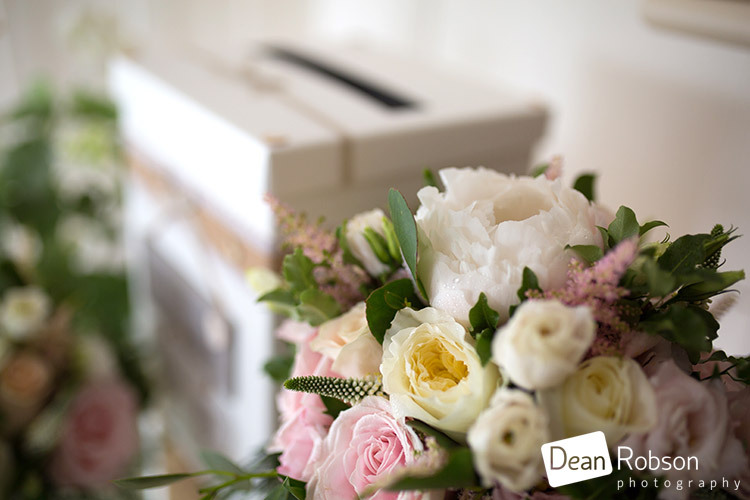 I work will Karen quite a lot and she does an amazing and beautiful display on every wedding. 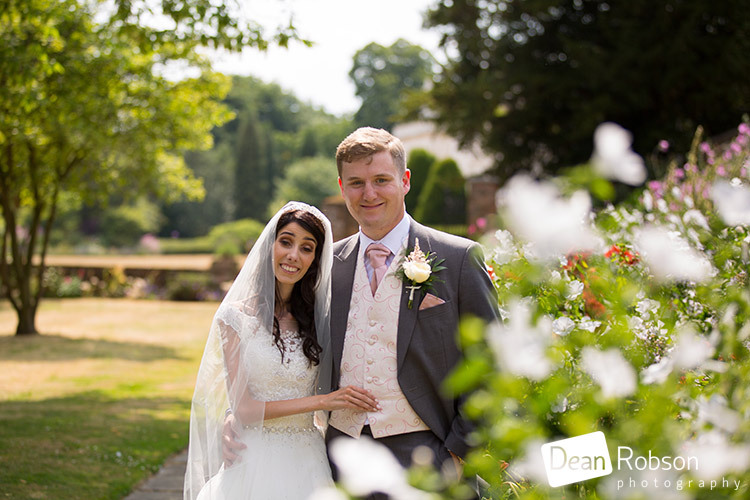 I was also working along side Martin and Michelle from Trap Door Films (https://trapdoorfilms.com/) who were really easy to work with, and we captured the day perfectly together. 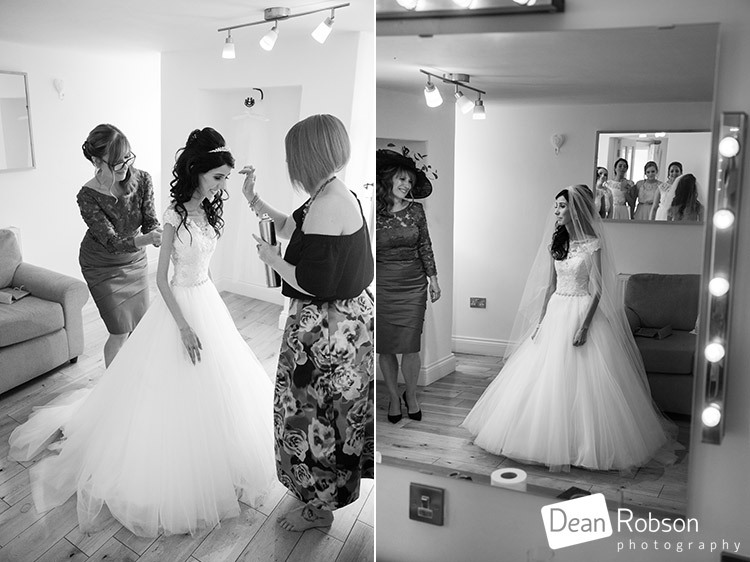 The bridal party were getting ready in the Old Coach House. 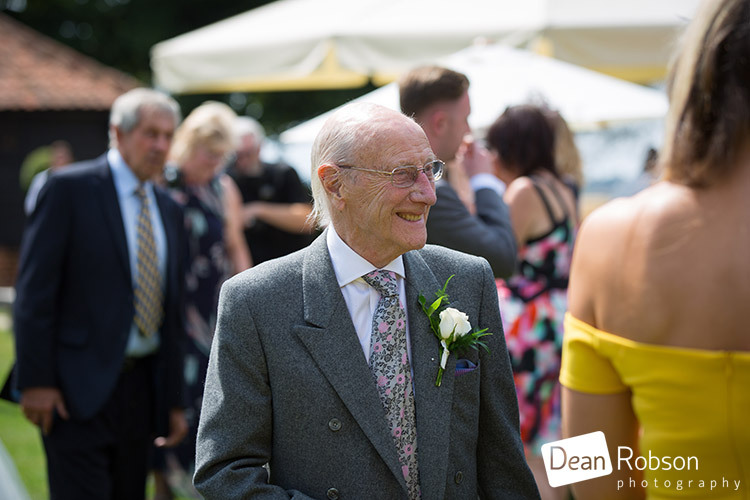 I took a mixture of natural, candid, and formal photographs throughout the day to give an all-round coverage. 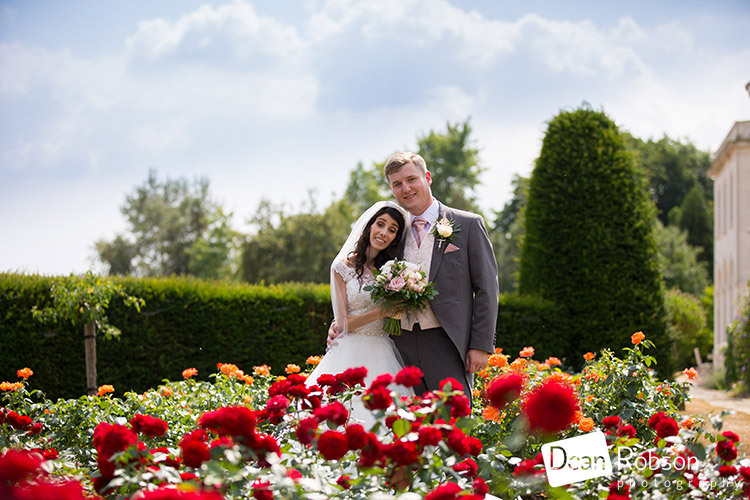 The heat wave continued and the weather forecast was hot, with sunny spells. 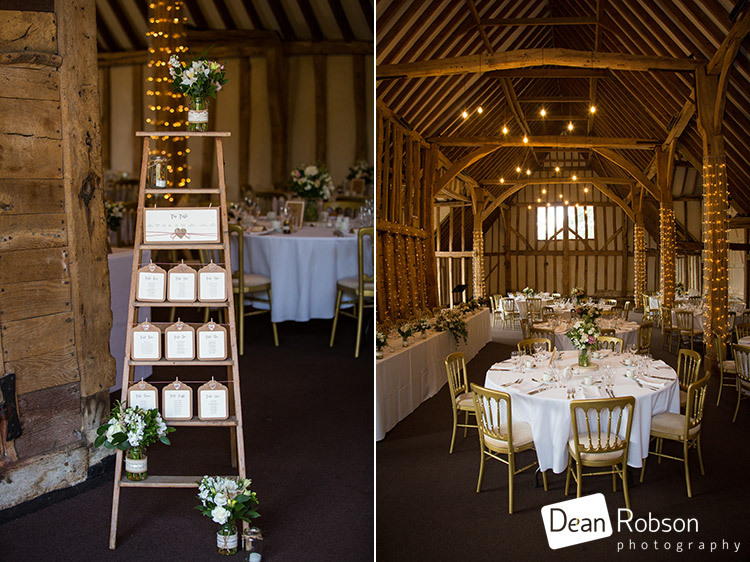 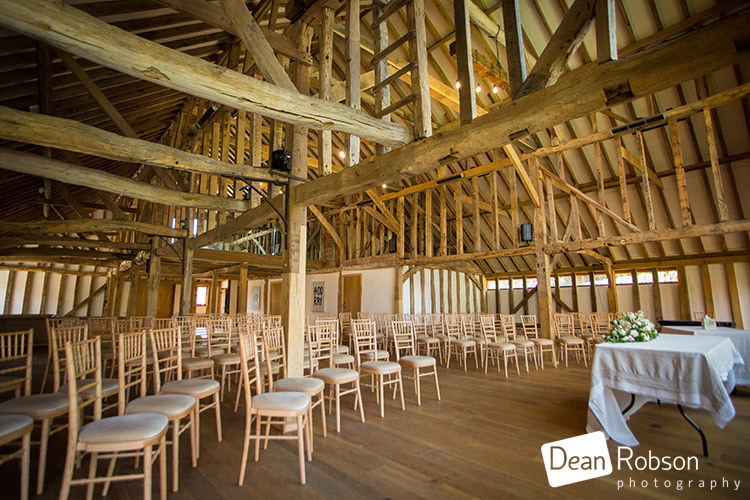 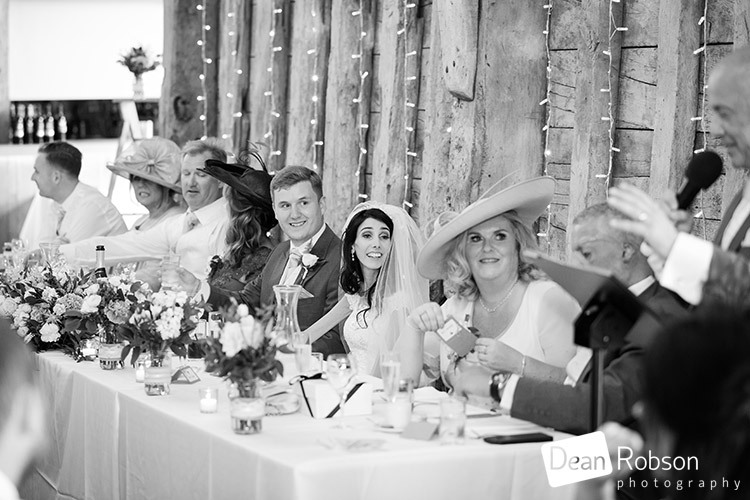 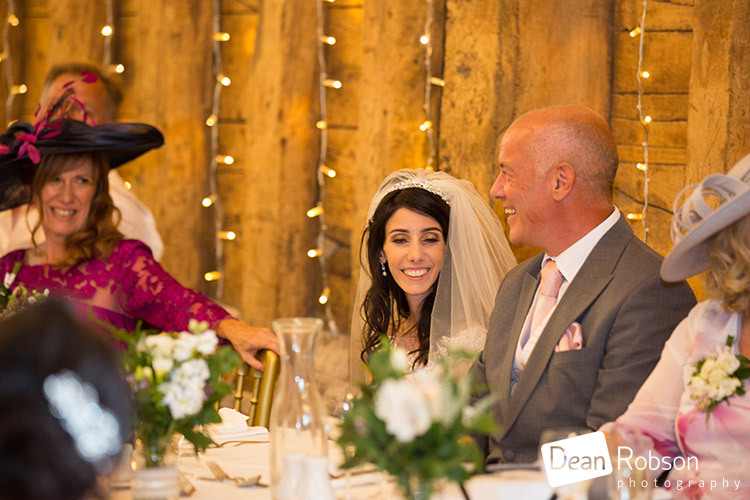 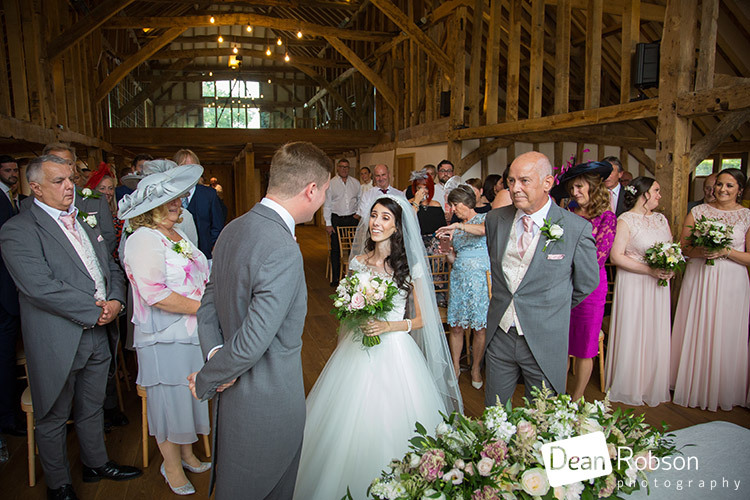 It was then time for the wedding ceremony which took place in the fabulous Hay Barn. 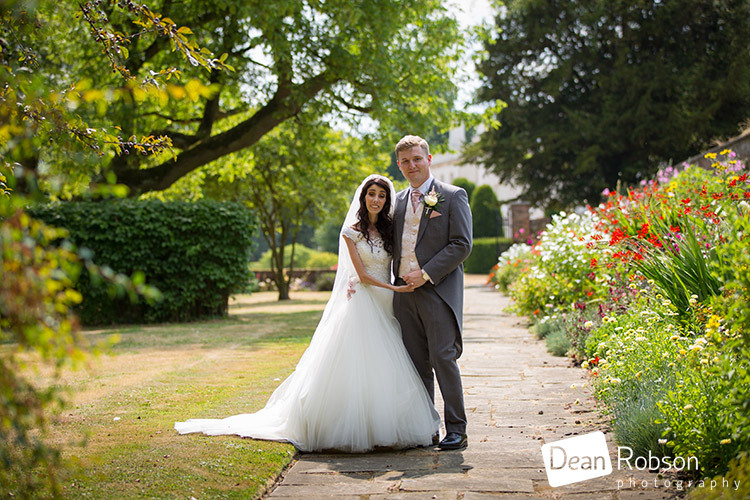 After some candid shots, we took the couple for their wedding portraits using the gardens at Blake Hall. 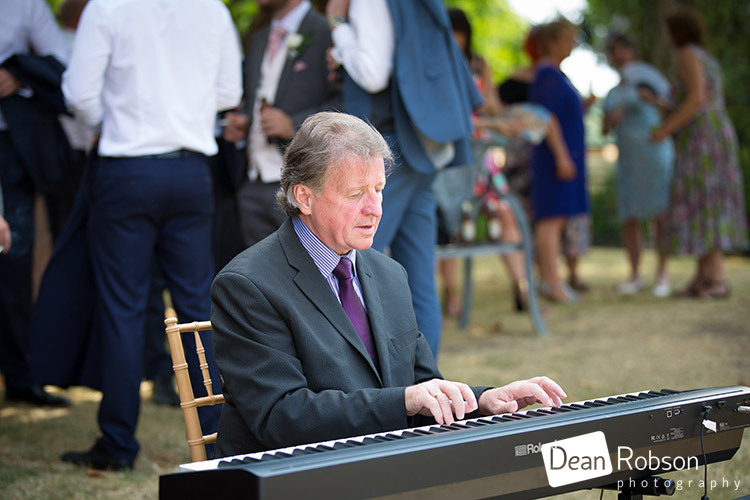 There was a really good pianist playing through out the reception and the meal and it really added to the theme of the day. 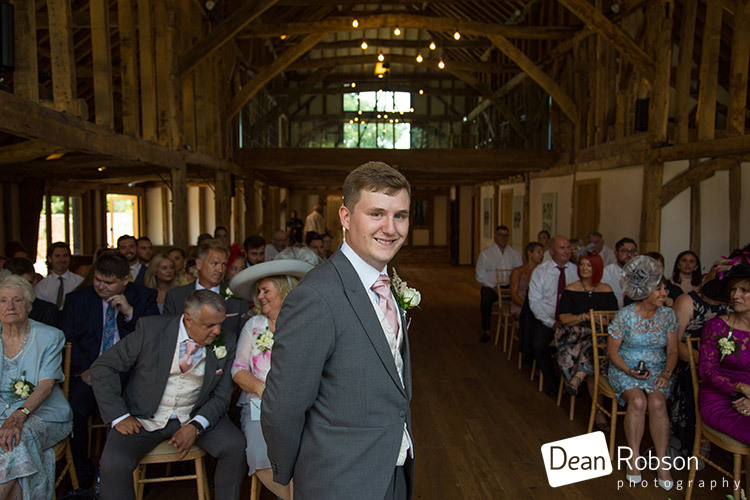 After some family group photographs we all headed into the Essex Barn for the speeches followed by the wedding meal. 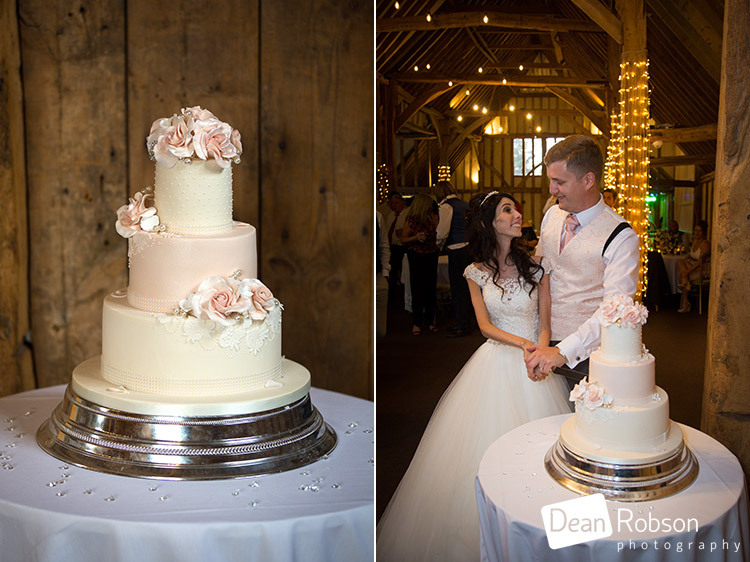 The evening celebrations got underway with the cutting of the cake followed by the first dance. 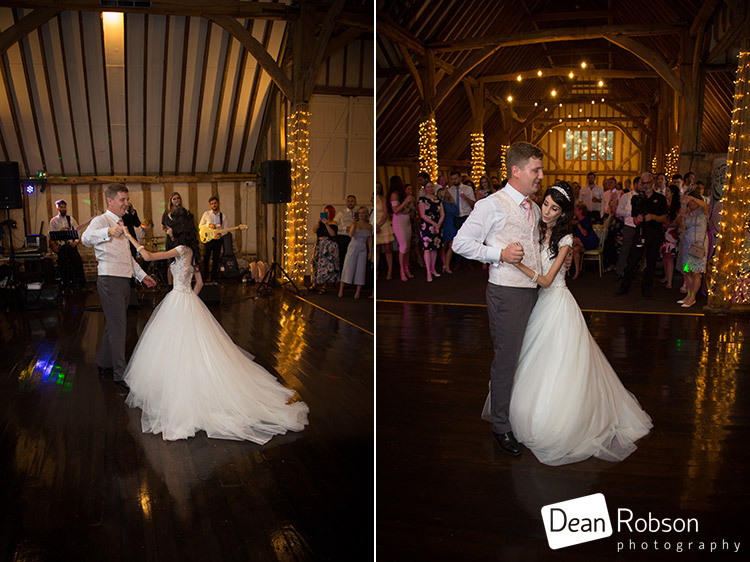 The couple had a live band playing the night away. 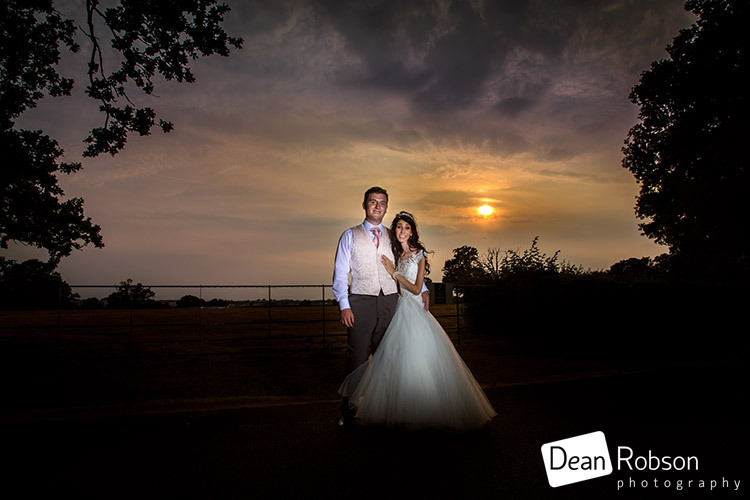 We also managed to find a sunset! 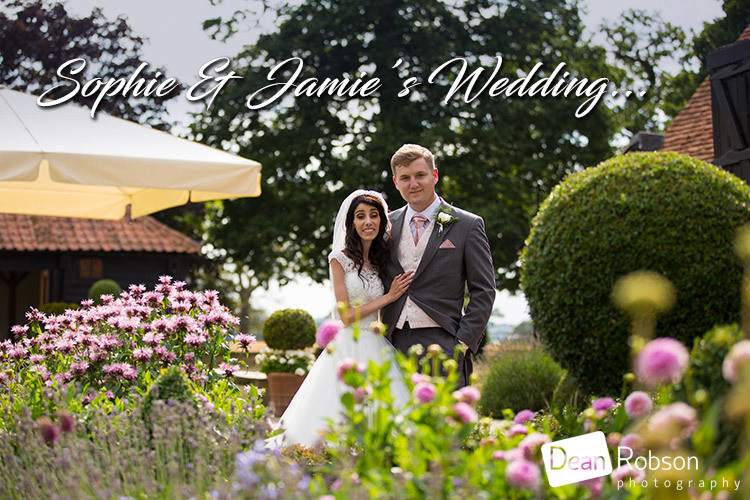 I had a really lovely day with Sophie and Jamie, and wish them all the happiness for the future. 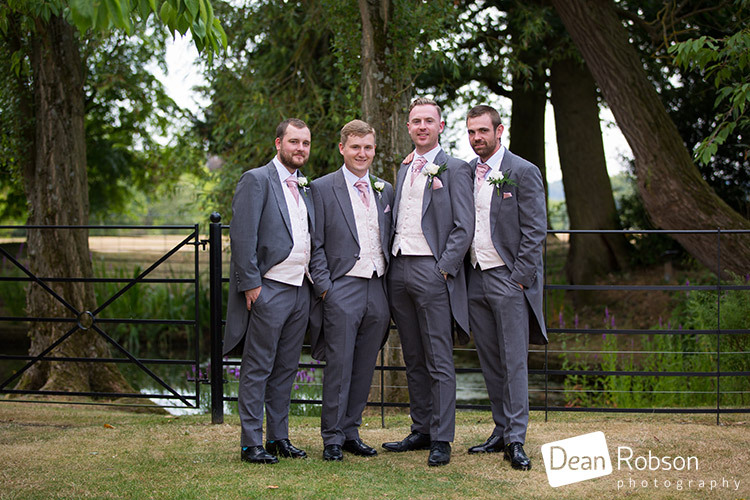 It was also great to work with the team at Blake Hall, as well as the other wedding suppliers on the day. 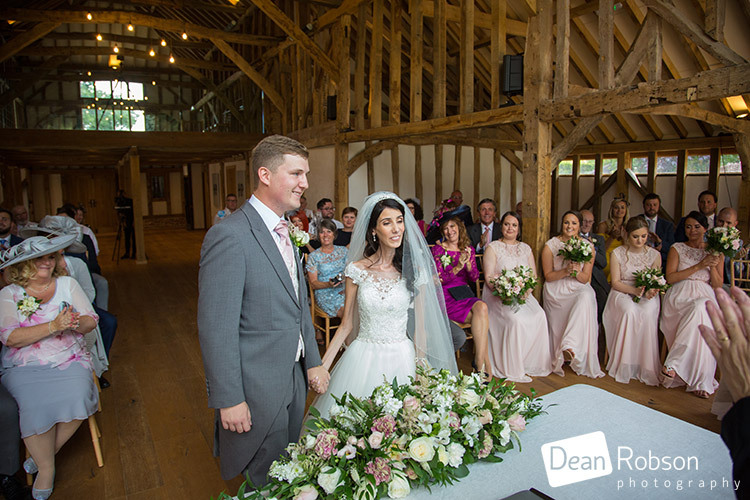 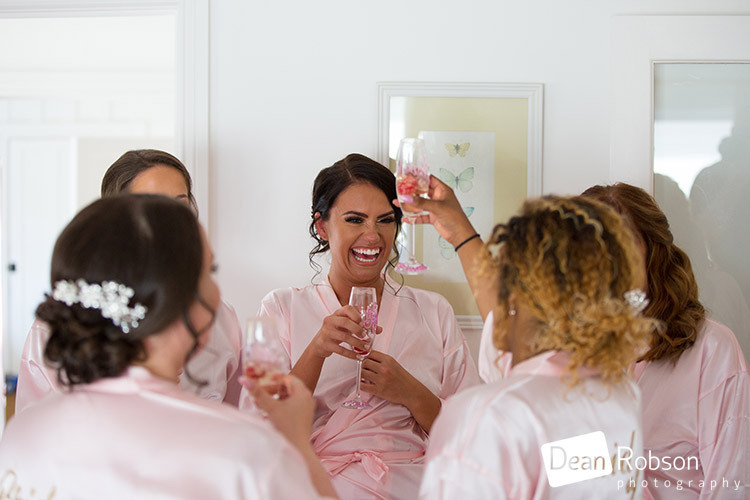 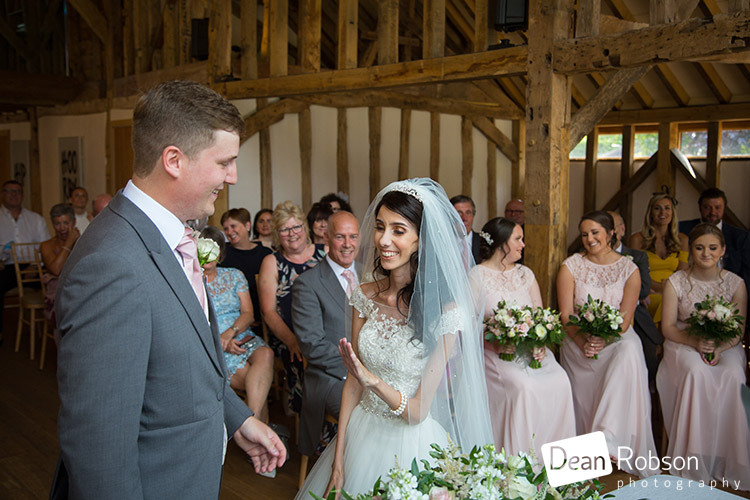 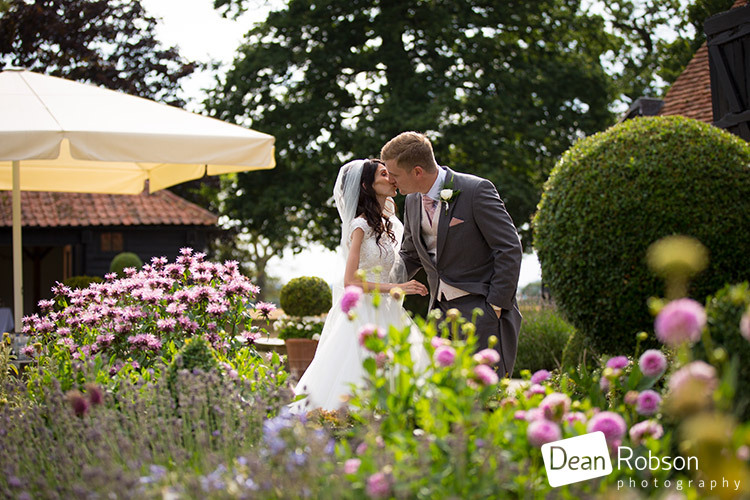 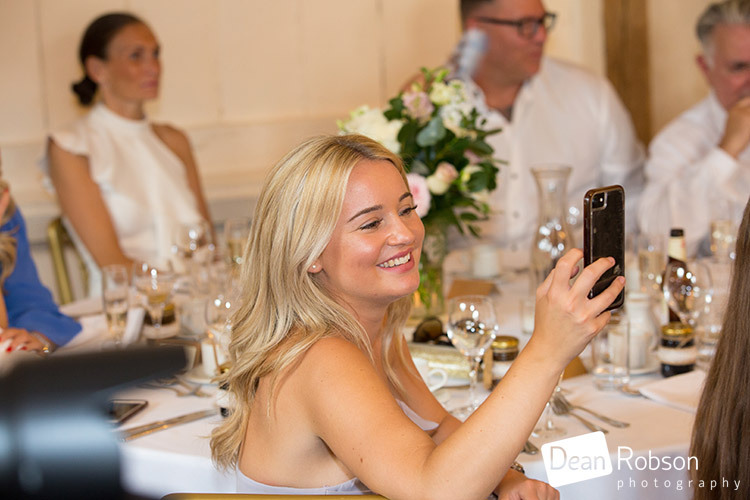 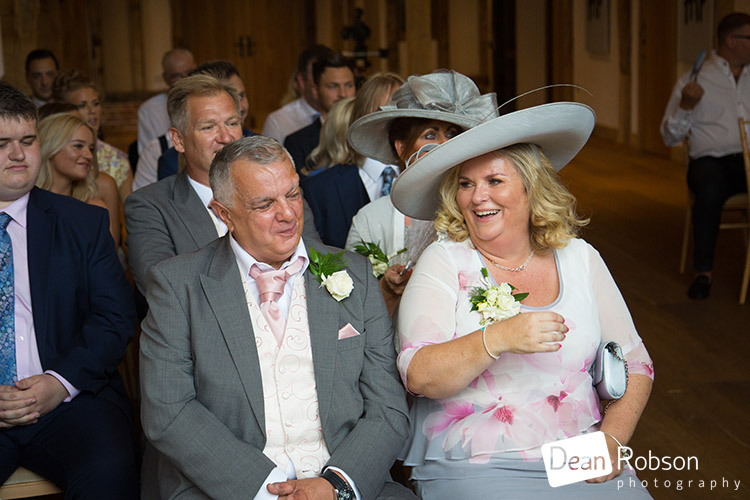 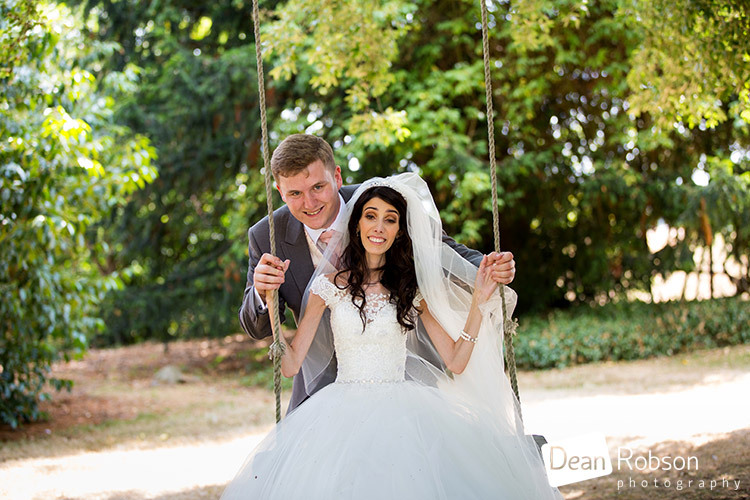 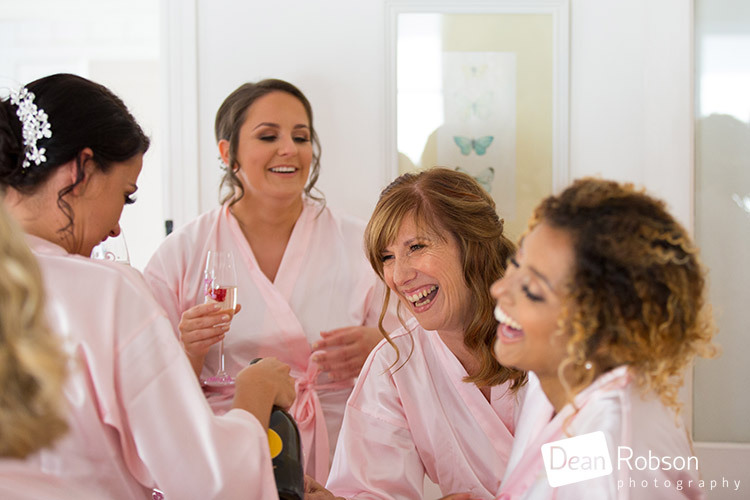 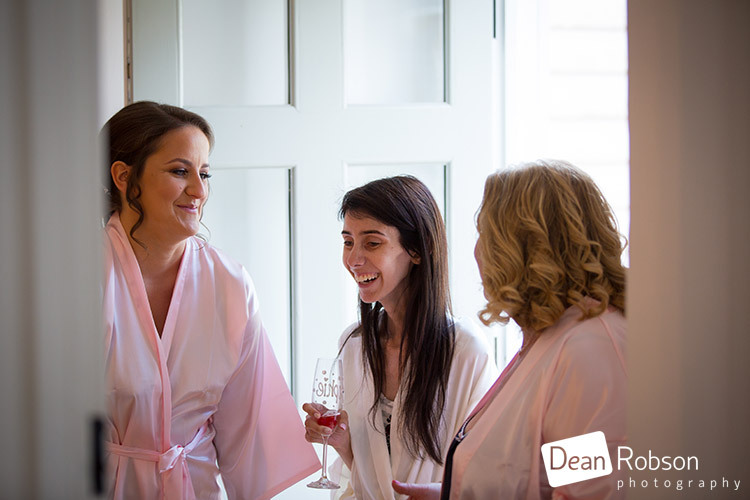 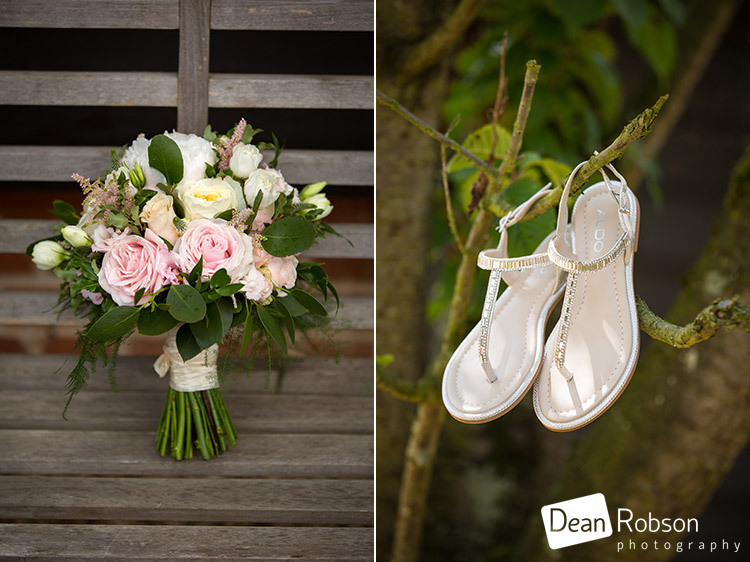 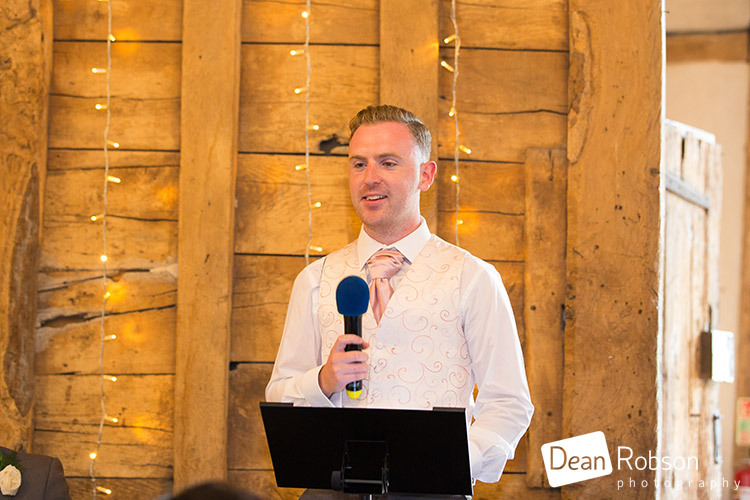 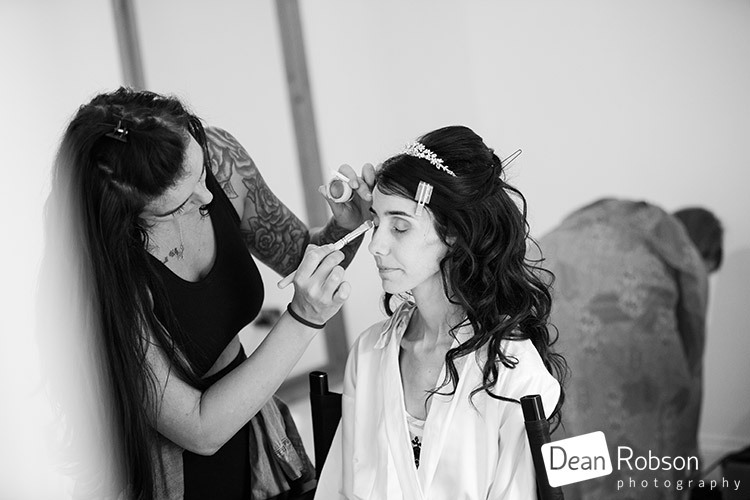 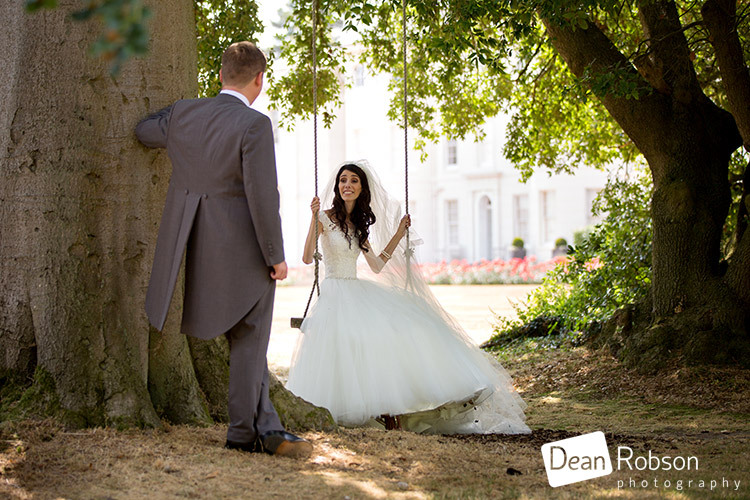 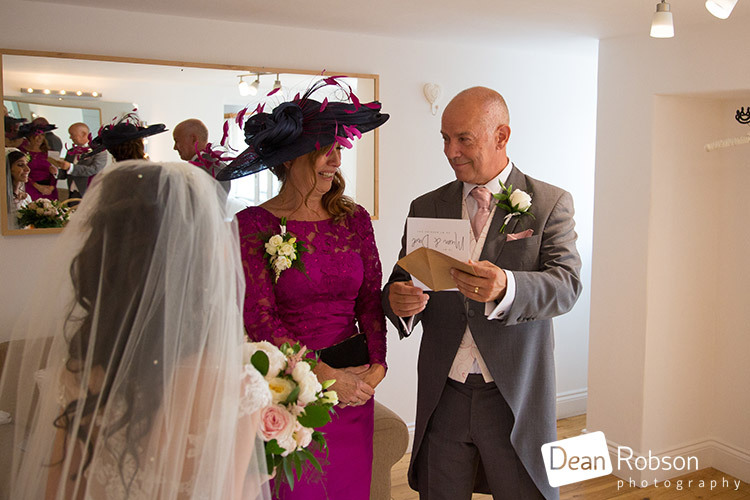 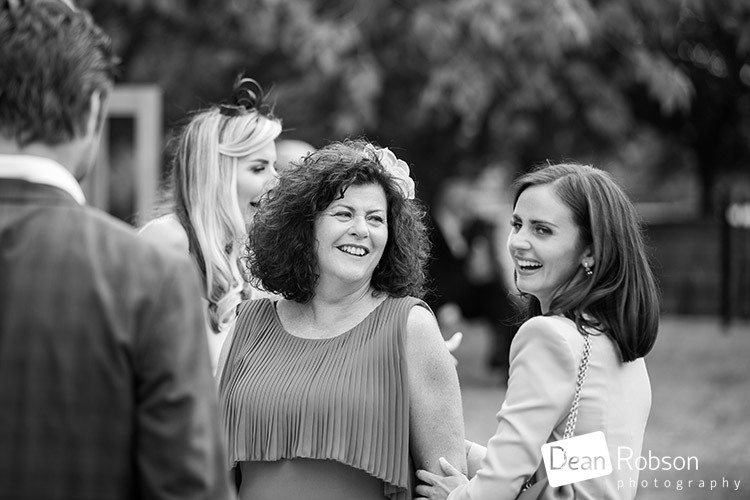 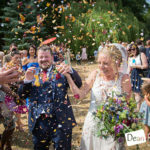 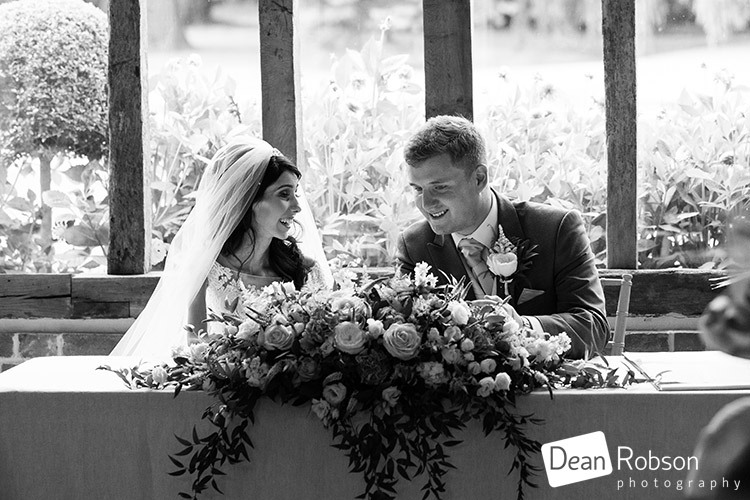 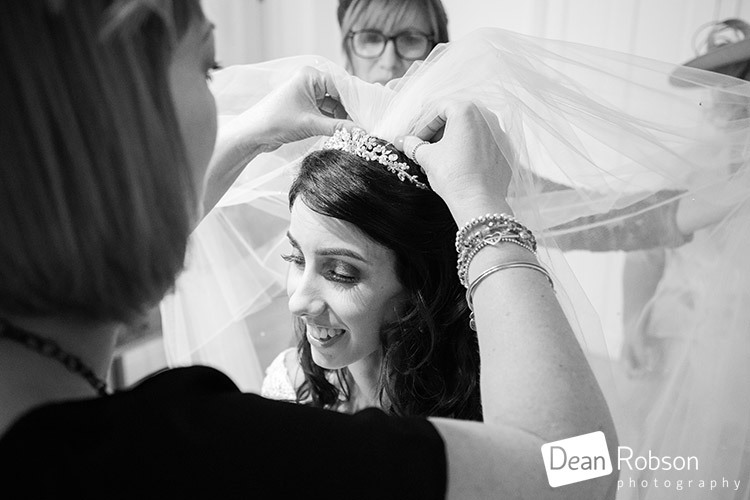 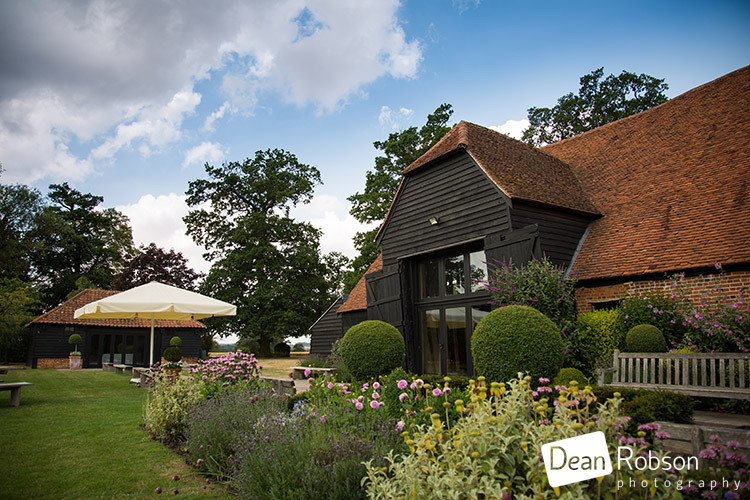 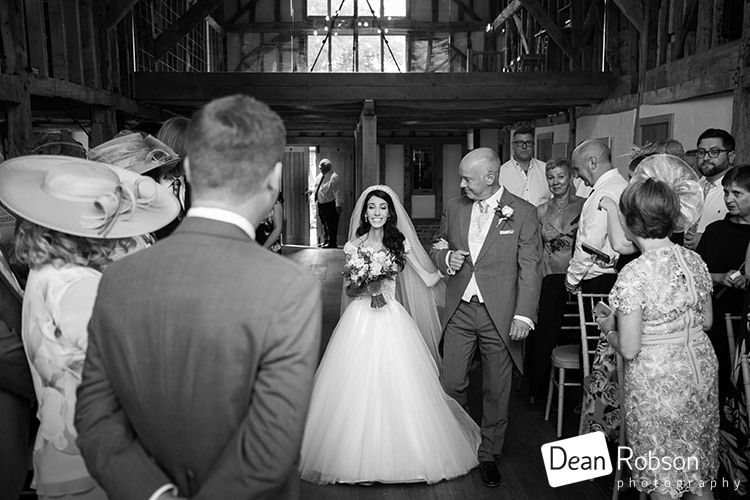 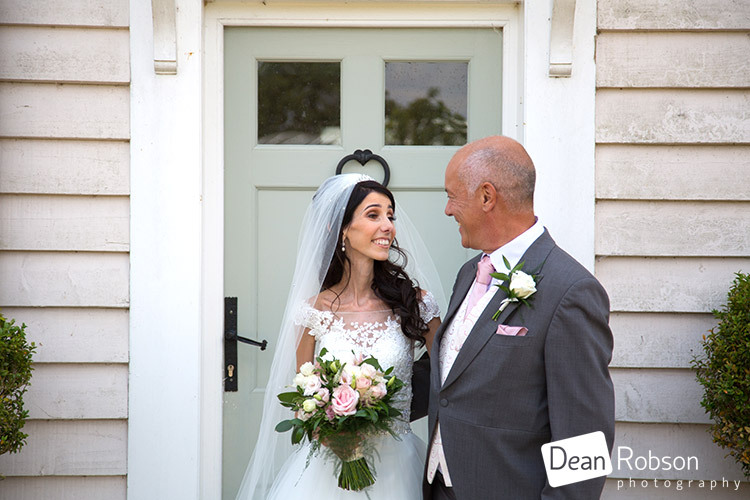 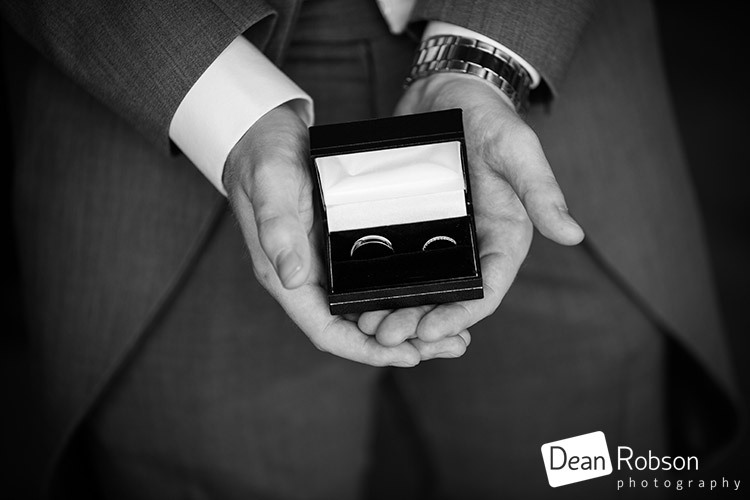 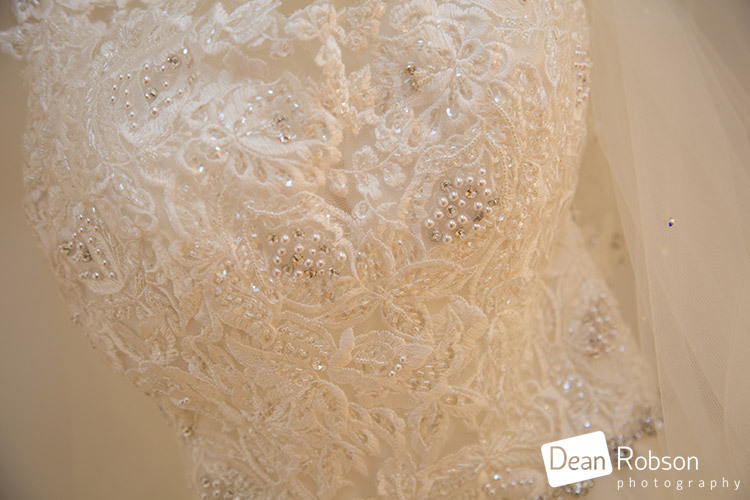 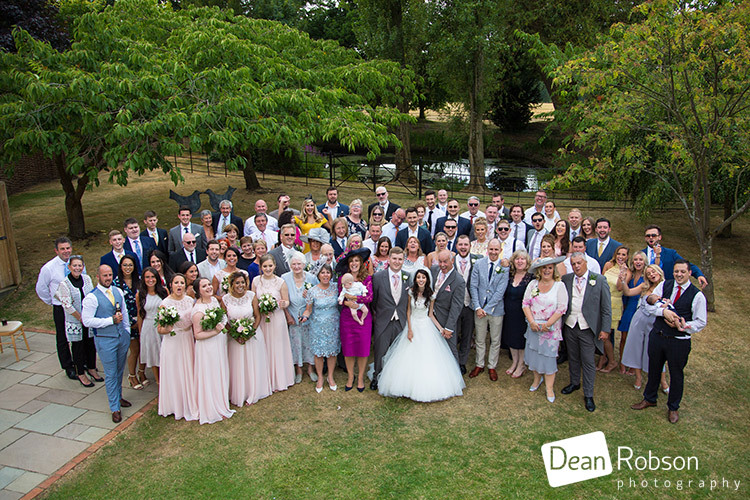 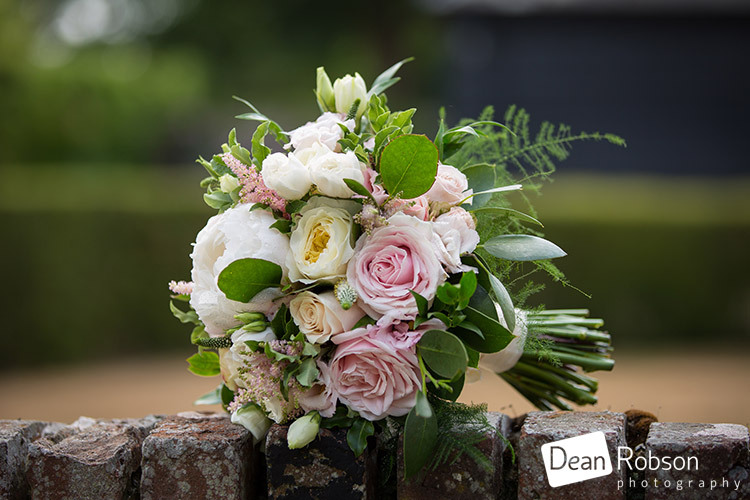 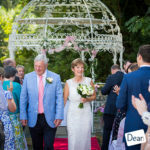 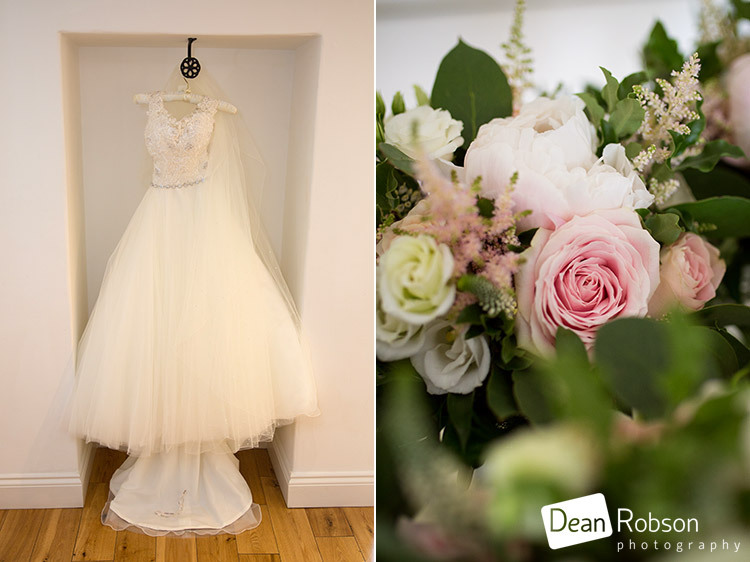 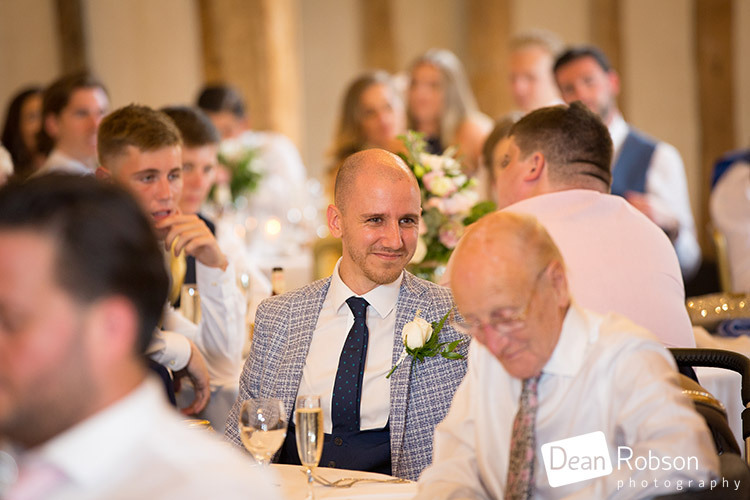 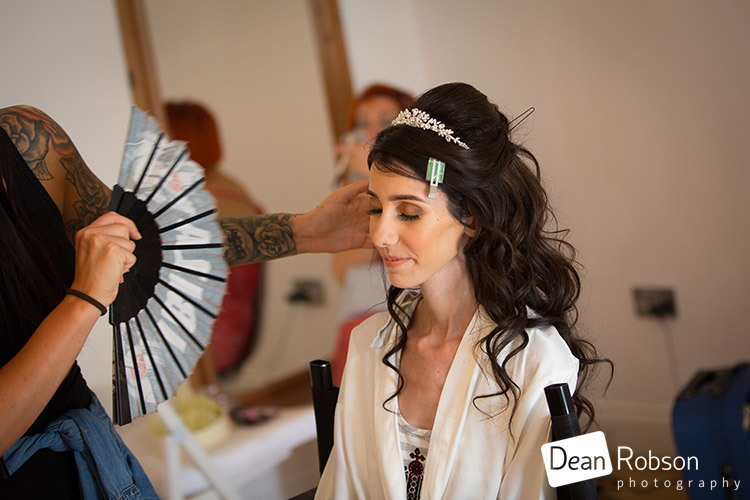 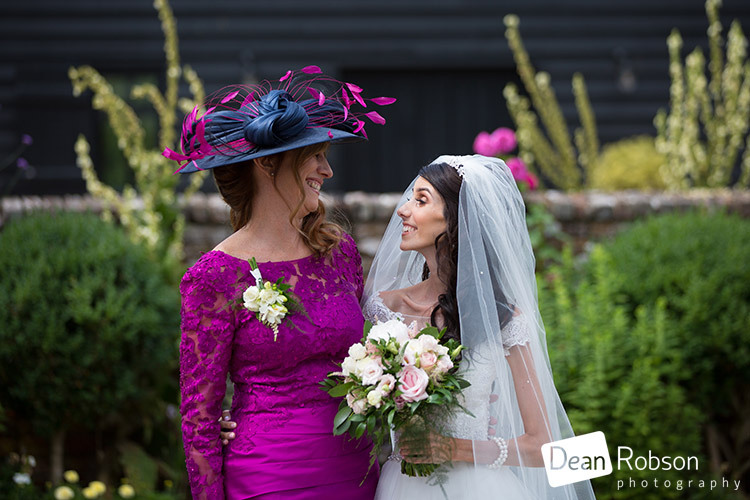 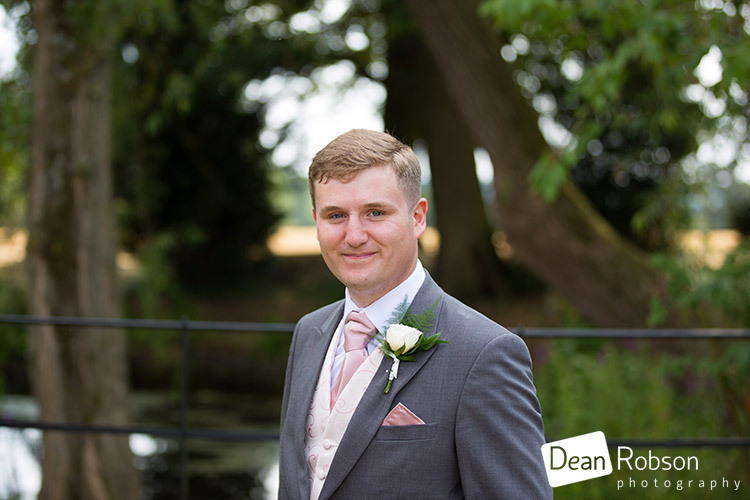 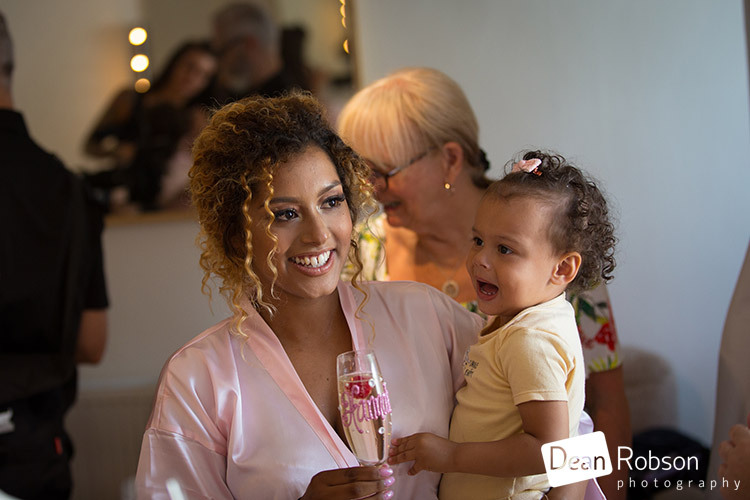 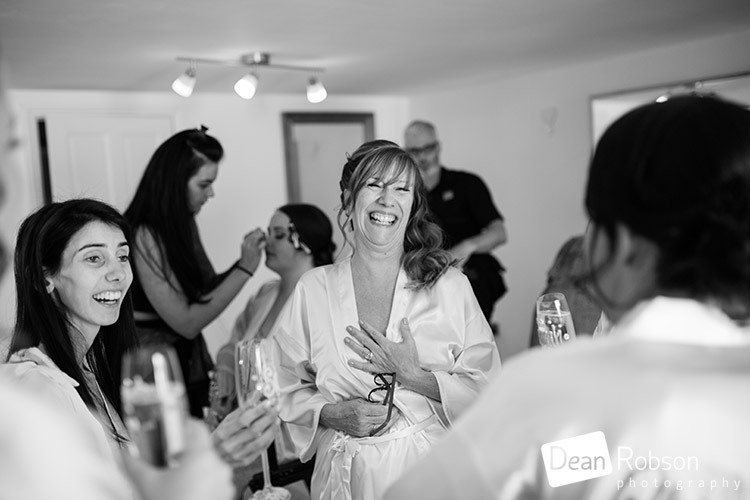 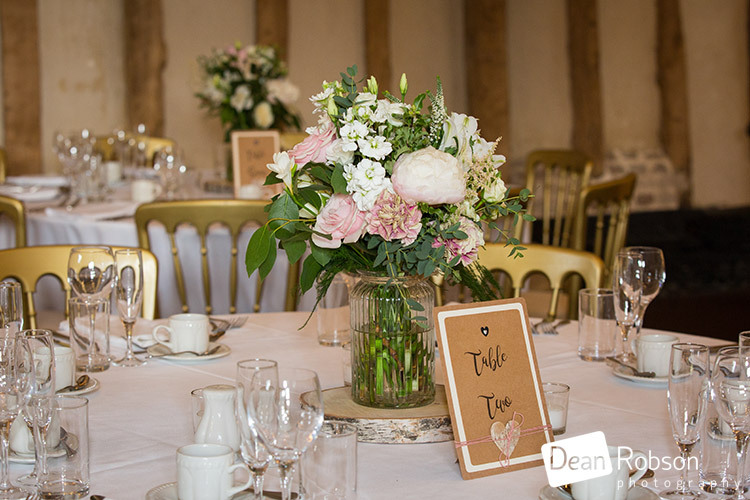 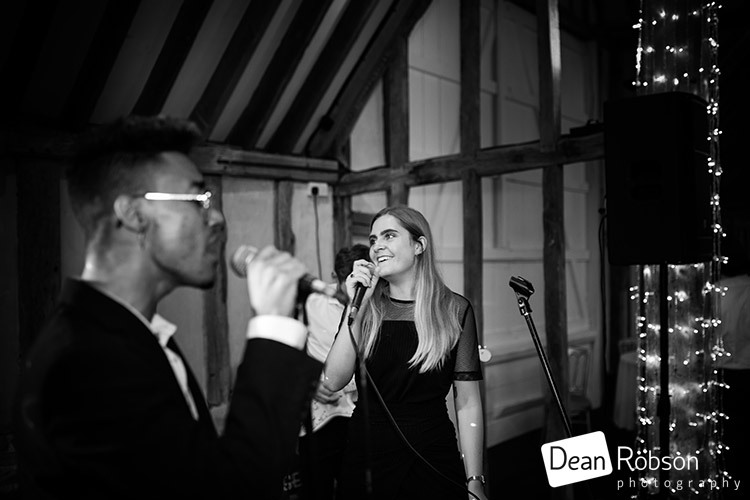 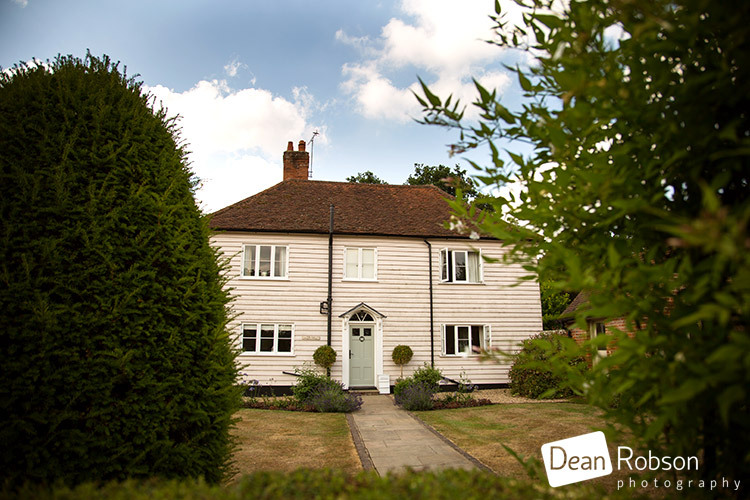 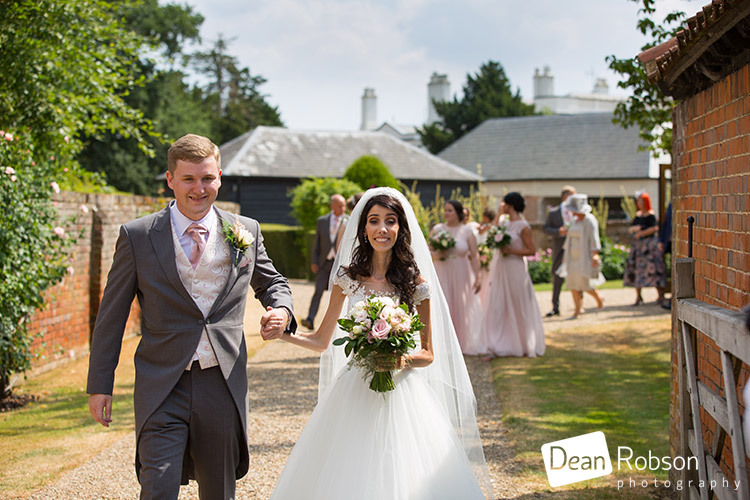 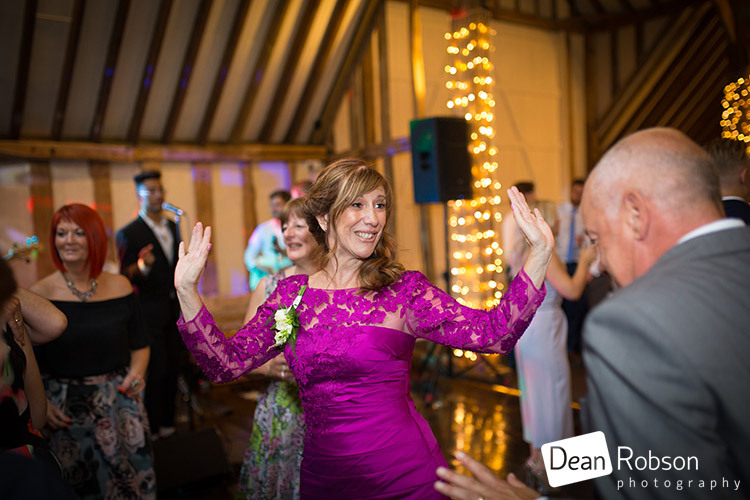 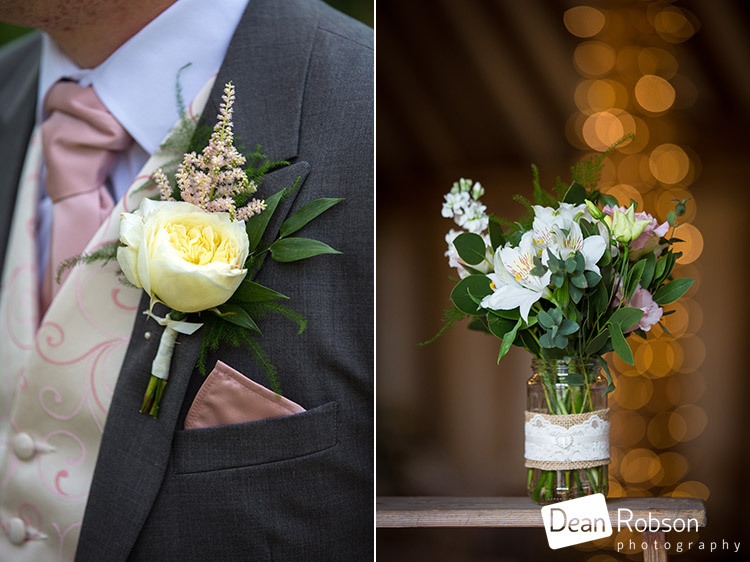 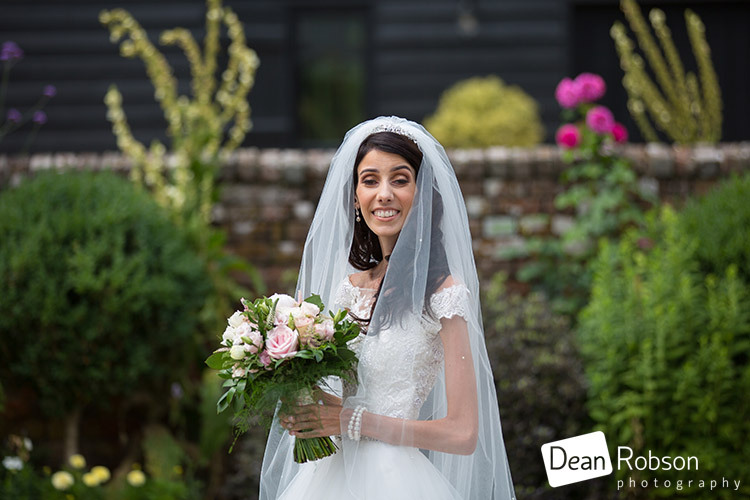 By Dean Robson (Blog feature written July 2018) – Qualified and Professional Wedding Photographer based in Sawbridgeworth – Blake Hall Wedding Photography July by Dean Robson Photography Natural Wedding Photography for Hertfordshire and Essex. 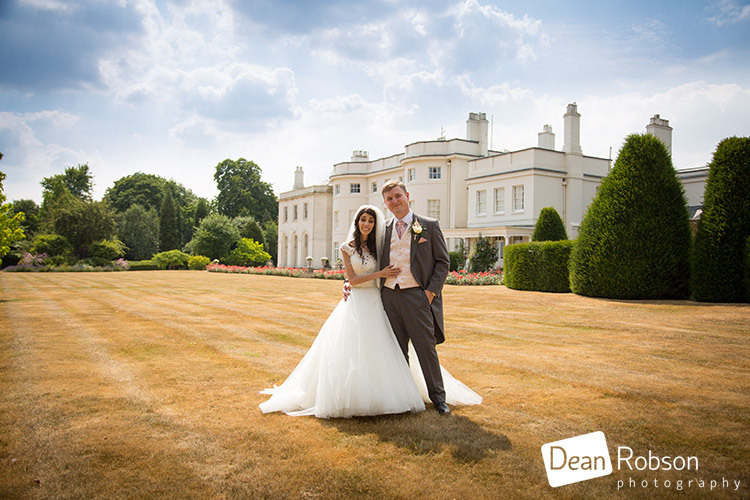 Proud to be a recommended Supplier at Blake Hall.